The Howard kids were lovely! 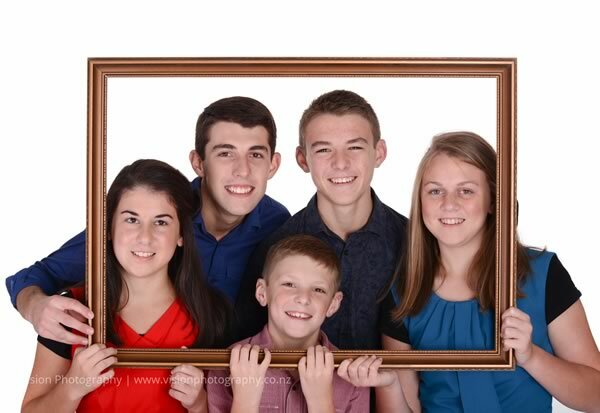 Mum was really keen to get have some professional portrait photography of the kids before the older ones move out. Thanks for using Vision Photography for your portrait photography in Wellington. Tags: Portrait Photography Wellington by Luke Pilkinton-Ching of Vision Photography.